Home / Local / News / Trending / Ang palengkeng ito sa Bukidnon na ata ang pinakamalinis na palengke sa Pilipinas! Silipin dito! Ang palengkeng ito sa Bukidnon na ata ang pinakamalinis na palengke sa Pilipinas! 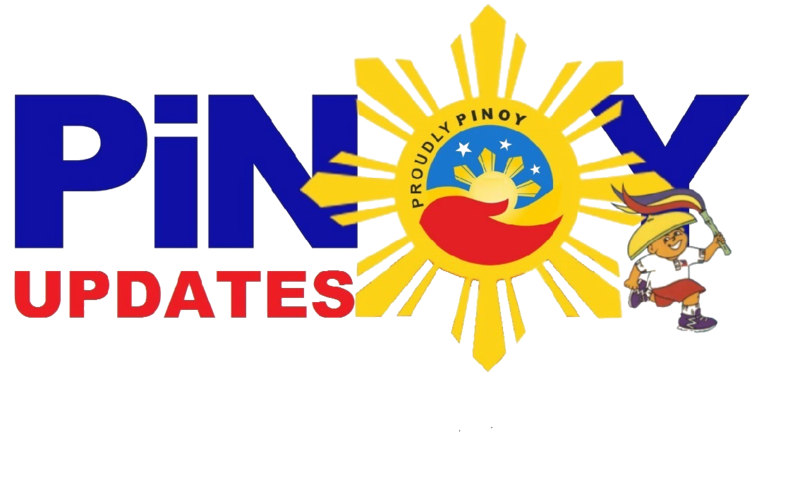 Silipin dito! If I ask you to buy stuff from your local wet market while barefoot, would you do it? Chances are, you would be far too disgusted to even think about it! That's because public wet markets are usually filthy with spoiled meat, dirty water, and all sorts of trash! 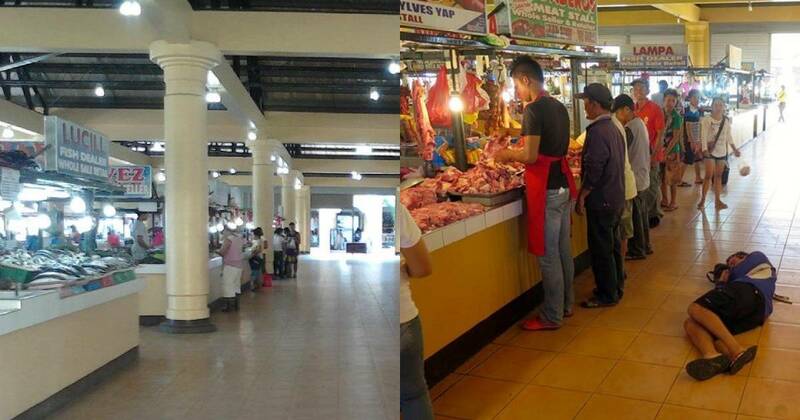 Netizen Kyle Jennerman, however, proved that a wet public market could actually be spotless! Can you believe it? If you don't, just let these photos do all the talking. 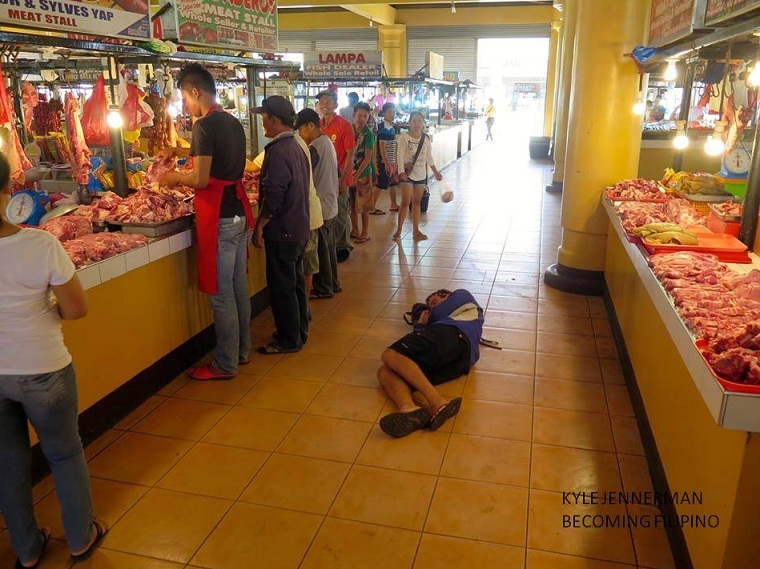 Kyle, who is also popularly known as 'Becoming Filipino' demonstrated how clean this public market is by lying down on the floor! Can you imagine ever doing that in your local palengke? Because of how rare this sight is, it only took Kyle's post 48 hours to go full-on viral. You could easily mistake this market for a middle-end mall, if not for the raw and carved meat being peddled all around! 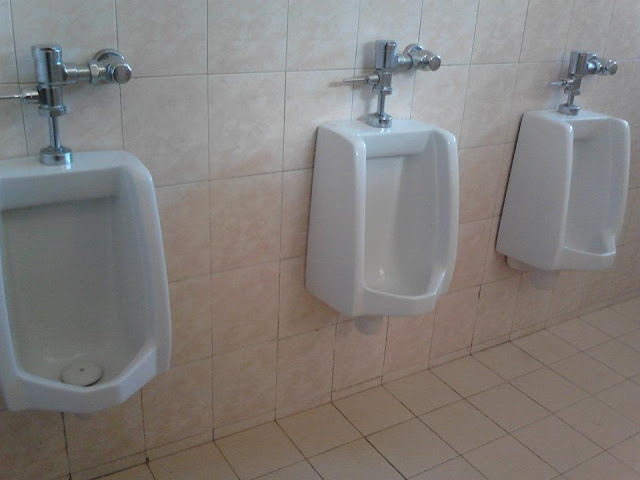 Get this-- it's not just the hallways and market stalls that are squeaky clean-- but also the toilets. Most people you know would even hold their pee than go to the restroom in the wet market! 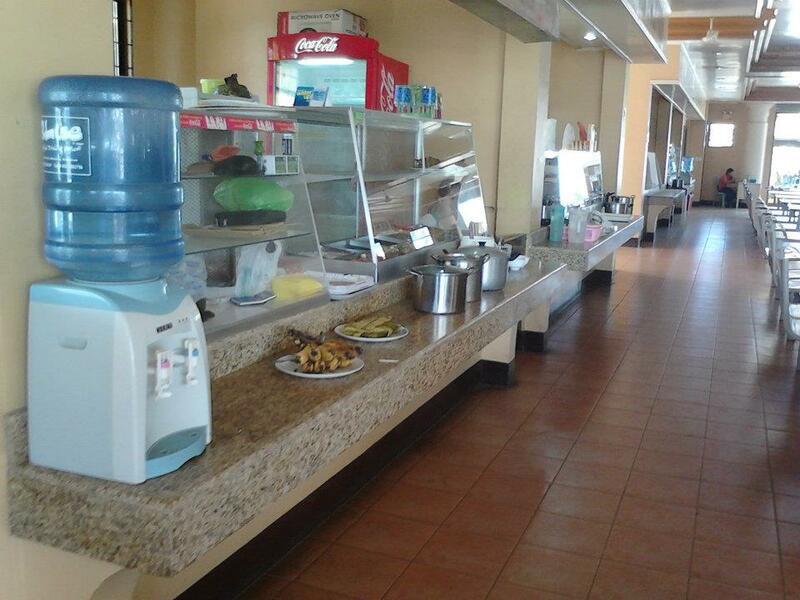 There is even a whole canteen area that's also super clean and well-kept. In moments like this, it's always a good idea to thank the local government as well as the market administration for being able to keep the market clean for the past three years. 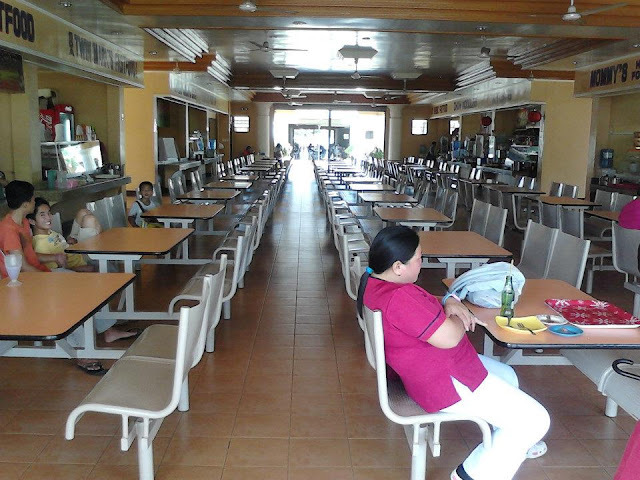 However, the markter-goers of Maramag, Bukidnon also deserve praise and thanks! Imagine how disciplined they must be to keep this market as spotless as it is. 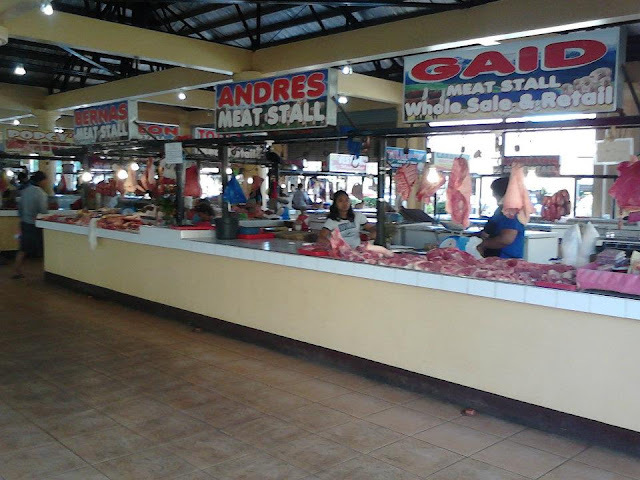 Also, the maintenance staff of this public, wet market in Bukidnon could be considered the real MVP! So the next time you come and visit Bukidnon, make sure you swing by this market in Maramag to see that public markets could be this clean! Remember to take your own pictures of the place, too, and we can start a new social media challenge-- the #HigaSaPalengkeChallenge!